Stop in to tour a model today! 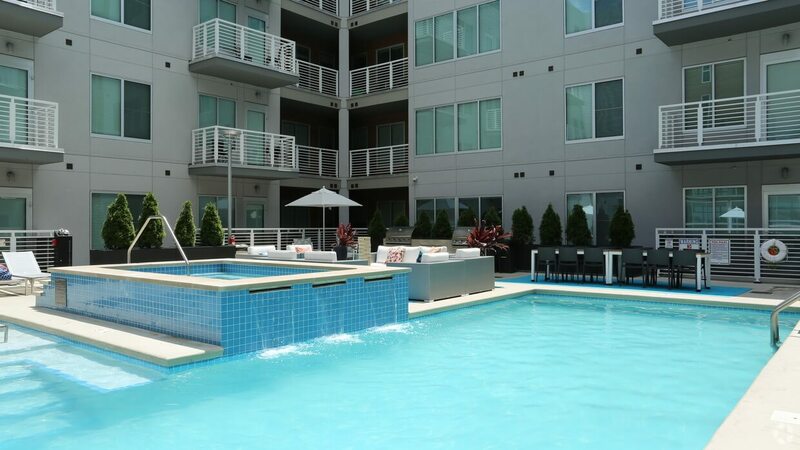 SPECTACULAR APARTMENTS WITH BREATHTAKING VIEWS, ALL AT THE HEART OF ONE OF THE MOST DYNAMIC AREAS OF COLUMBUS. 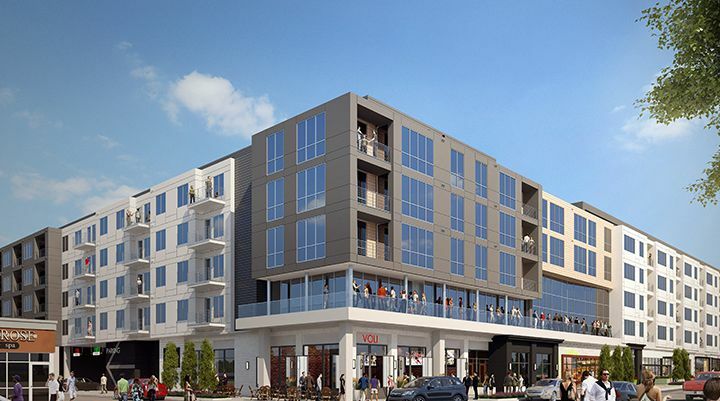 The View on Fifth is in one of the most walkable communities in Columbus. That means you can do most of your day-to-day errands on foot; dozens of bars and restaurants, galleries, shops, art festivals, and green spaces mean there’s always lots to do. On Fifth Avenue, you’ll be at the hub of all the best that Columbus has to offer: Lennox Town Center to the north, The Ohio State University and The James Cancer Hospital to the east, Grandview Yard to the south, and Grandview Avenue to the west. There’s easy, nearby access to State Rte 315 and I-670. Come see for yourself what living on Fifth Avenue means. Stop by for a tour today. In the Fifth Avenue building, a two-story, open-air atrium features a swimming pool and built-in hot tub, plus fire pits, barbecue grills, a catering kitchen, and plenty of seating and dining areas both indoors and out. A state-of-the-art fitness center, available 24/7, overlooks Fifth Avenue.